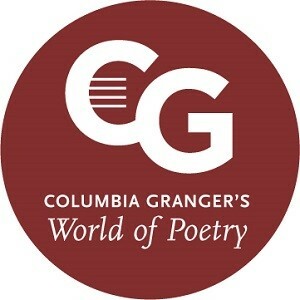 Columbia Granger's World of Poetry contains 250,000 poems in full text and 450,000 citations, numbers that will continually expand with each update. The poems in full text are the most widely-read in the English language, as well as in Spanish, French, German, and Italian. Also included is poetry in Portuguese, Polish, Yiddish, Welsh, Gaelic, and other Celtic languages, as well as poems in the ancient languages of Anglo-Saxon, Provencal, and Latin. Scholars in each of these languages have reviewed and guided the selection of poems, so that the poetry on Granger's is also the poetry encountered in the classroom.